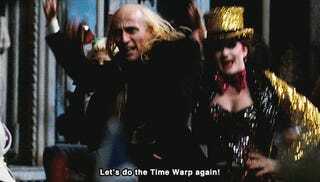 So, while I didn’t come of age when The Rocky Horror Picture Show film was originally released (1975), it did play a pivotal role in my coming of age in the early 90s. When I was in high school, I had a group of friends that would hang out and watch The Rocky Horror Picture Show. It was the best. We must have watched it 20 times over the course of my junior and senior years. During my freshman year of college, I even had the opportunity to attend a fun screening at the nearby, local theater complete with full on audience participation. While I’ve not been jazzed by the promo’s I’ve seen for the new version on Fox tonight, I’m going to watch. “Why?”, you say. 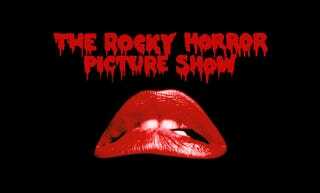 Because The Rocky Horror Picture show helped me when I was a closeted young queer teen who loved horror and weird stuff. So if this new version helps others who were like me then it is a win. I’m also a fan of Laverne Cox, who is awesome.